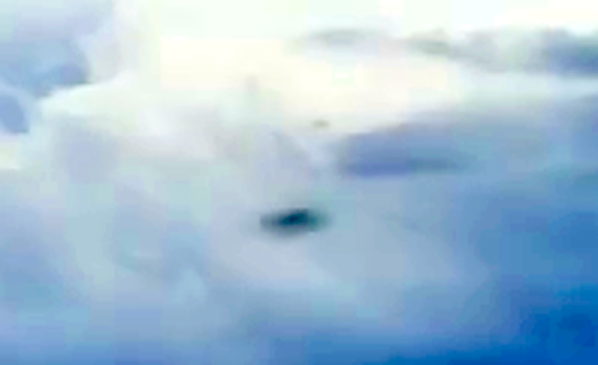 UFO SIGHTINGS DAILY: UFO Recorded Over Grand Canyon On July 15, 2018, Video, UFO Sighting News. 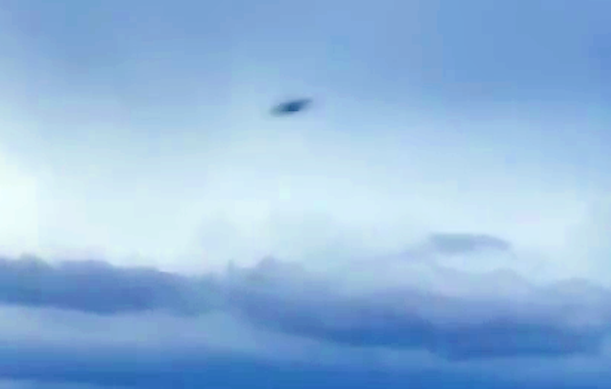 UFO Recorded Over Grand Canyon On July 15, 2018, Video, UFO Sighting News. A UFO was caught by accident over the Grand Canyon this week. It shot past the camera at incredible speed, but lucky for us it was recorded on camera. No jet or aircraft is capable of such speed. 100% evidence that aliens are visiting us. Filmed over Grand Canyon, Arizona today. (Navajo point overlook). 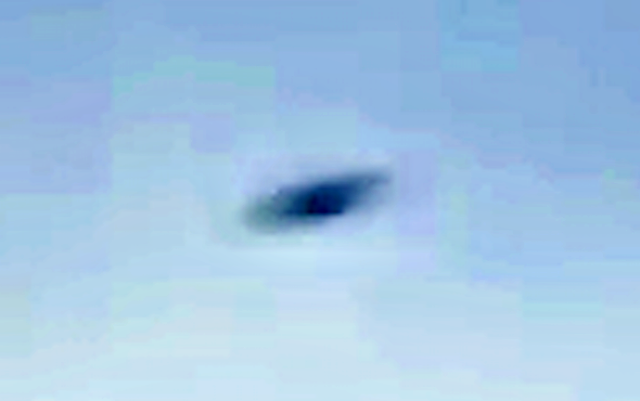 While attempting to capture lightenings from the storm on the horizon a very fast object crossed the sky. You can see it appearing from the top center of the screen and disappearing towards the bottom left. I have slowed it down to the extent possible with my iphone.